The 2007 World Cup encounter in Jamaica may be more than a decade ago, but will remind Pakistan that Ireland is not a team to be taken lightly. Pakistan’s unexpected success to lift the Champions Trophy in 2017 was an amazing achievement for a side which until then seemed to be perpetually struggling in the ODI format. A large proportion of the credit for this achievement was duly placed on the shoulders of the Pakistan captain Sarfraz Ahmed. 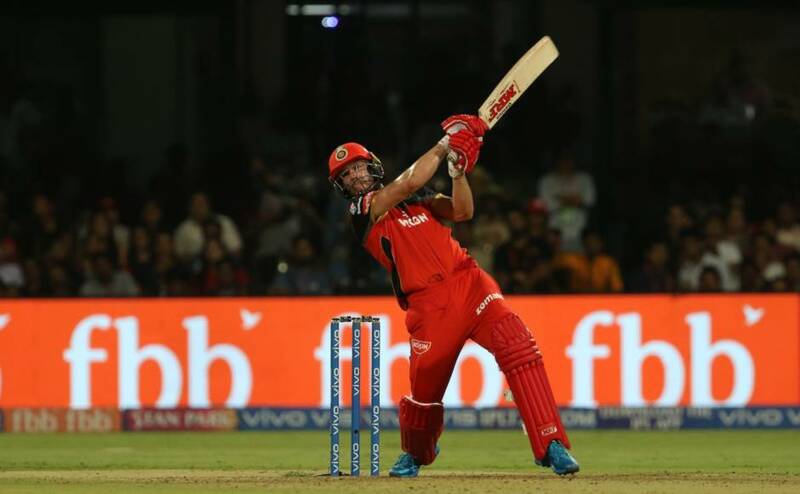 His refreshing and somewhat aggressive style of leadership was attributed as the prime reason for success in the shorter formats of the game. It was therefore expected that since Sarfraz had demonstrated his ability to lead the side, he would be able to repeat his performances as captain in the Test arena as well. As it transpired, any hopes of a fairytale start to Sarfraz’s reign as captain in Tests were dealt a huge blow when in the space of 2 Test matches played in the UAE, the home-side was blown away in what became a historic whitewash at the hands of an inexperienced and unfancied Sri Lankan side. Whilst the media and fans stood up in unison to point the finger at the debutant captain Sarfraz for this embarrassing loss, a soberer analysis of the situation would have revealed the fact that Pakistan’s fortunes in the Test arena had already been in steady decline before the first ball of the series against Sri Lanka had been bowled. The sad and worrying fact confronting Pakistan cricket followers today is that including the 2-0 defeat in UAE against Sri Lanka, they have managed to win just 2 of their last 11 Test matches. The tour of Ireland and England was therefore looked at by many as a way of turning a new leaf for Sarfraz Ahmed, much in the same way that he took on the challenge at the Champions Trophy last year. However, whilst the ODI team that lifted the trophy at The Oval in 2017 did contain some tried and tested names, the Test squad for this series which begins on Friday with a historic one-off Test match against Ireland seems to be anything but experienced. To start with, the presence of 5 players who are yet to play a Test requires a real leap of faith for any great hopes of success on the tour. 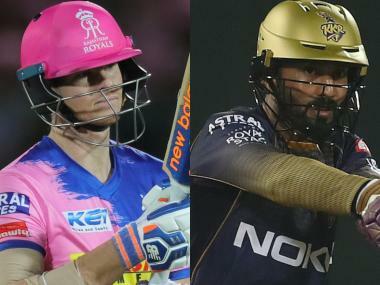 The old mantra of mixing experience and youth to provide that perfect world-beating combination seems to have been abandoned by the selectors in favour of relying on what can only be described as the exuberance of youth. 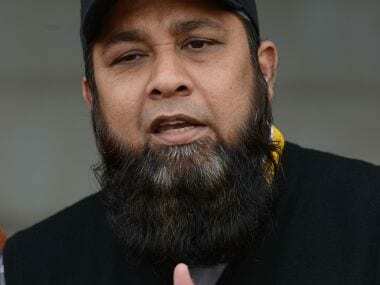 There does, of course, seem to be some method to this madness as the likes of Imam-ul-Haq have shown in the warm-up matches leading up to the Test match against Ireland. But one must also consider that whilst Ireland may well be playing their inaugural Test, they will be playing at home and in conditions that their players know well. For the young Pakistanis, the challenge of playing Test cricket is one hurdle but when you add to it a green pitch, cold, damp and unfamiliar weather conditions, the task becomes much tougher. There is no denying the supremacy, at least on paper, that a Pakistan batting unit may have upon the novice Test players of Ireland, with the likes of the experienced duo of Azhar Ali and Asad Shafiq who have between themselves played 120 Tests. 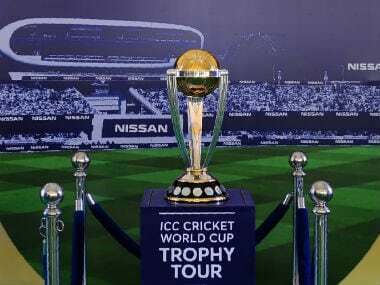 However, playing against a side which will be eager to impress their home supporters and the world to justify their elevation to Test cricket is a task which Pakistan will be well advised not to take lightly. 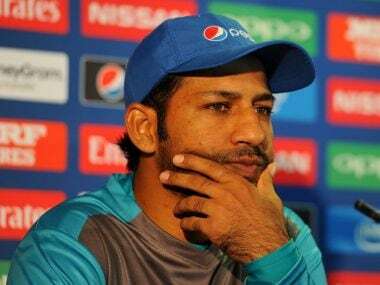 Sarfraz’s leadership and batting form will be severely tested and a lot is expected of him as he is now considered an integral part of Pakistan’s batting strength. Along with Azhar and Shafiq, Sarfraz’s batting will form the bedrock of a batting line-up which is now without the services of the famed duo of Misbah-ul-Haq and Younis Khan. The pressure on Sarfraz to improve not only his side’s Test fortunes but also do well himself will be immense and a successful match against Ireland could well be the turning point for the Pakistan Test captain. Whilst there are weaknesses in Pakistan’s Test line-up, it's not all doom and gloom. In Mohammad Amir, Pakistan have a bowler who could literally put the game out of the reach of the Irish batsmen in a matter of a few overs. Mohammad Abbas and Rahat Ali will most likely be the other fast-bowlers who will probably be licking their lips at the first sight of the Malahide pitch as their bowling is ideally suited for these conditions. And in Shadab Khan, as Northamptionshire found out to their disappointment, Pakistan have more than a worthy replacement for the injured Yasir Shah. Imam-ul-Haq and Haris Sohail are two other names in the Pakistan batting order who seem to have adjusted well to the early summer conditions and they will be looking to provide the support that is needed by the likes of Azhar Ali and Asad Shafiq to make it a match that Pakistan will remember for the right reasons. The 2007 World Cup encounter in Jamaica may be more than a decade ago, but will remind Pakistan that Ireland is not a team to be taken lightly. A historic occasion awaits the Irish nation as they celebrate their elevation to Test cricket with a first match against a talented but inexperienced Pakistan. The weather forecast for the match does not seem to be very encouraging with rain expected during the historic encounter, but that should not in any way dampen the spirits of the local supporters and players from both nations as they look to play their part in a history making contest as Test cricket welcomes its newest member.